Welcome To Hitek Electric Auto Co.
of Electric Rickshaw, Pin Type Gear Shift Lock, U Type Gear Shift Lock, Electronic Antenna etc. 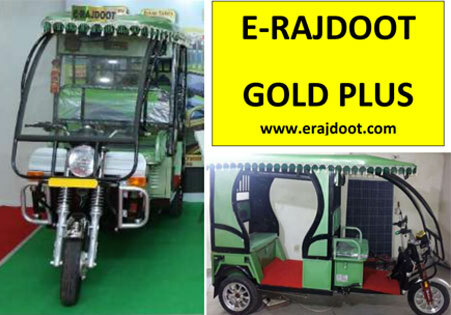 of Electric Rickshaw,Pin Type Gear Shift Lock, U Type Gear Shift Lock, Electronic Antenna etc. WE ARE HITEK ELECTRIC AUTO CO. 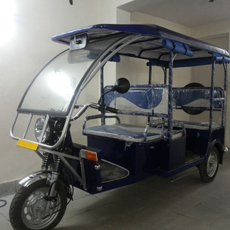 Since our inception in the year 1998, Hitek Electric Auto Co., have been triumphant in manufacturing, supplying, trading and exporting of an assorted collection of superior quality Electric Rickshaw, Pin Type Gear Shift Lock, U Type Gear Shift Lock, Electronic Antenna, Roof Antenna, Single Spoke Telescopic Antenna etc. 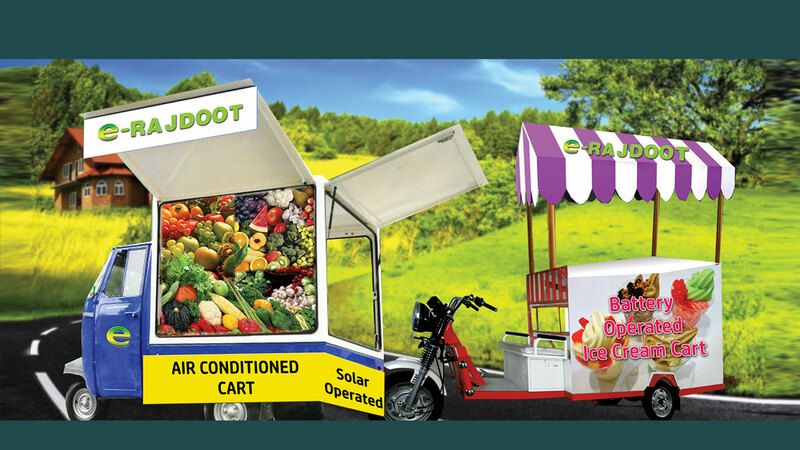 Our offered range includes Battery Rickshaw, Battery Operated Rickshaw, Metal Rods etc. Our entire range of Auto Accessories is in tune with the set industrial standards and is renowned for features such as low maintenance, dimensional stability and durability. Our variety caters to the diverse requirements of automotive industry and is presented in diverse specifications as per the demand of our patrons. Our highly developed and sophisticated infrastructure facilities spread over a sprawling area. 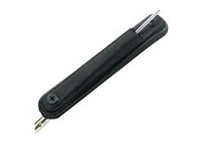 It helps us to productively meet all the manufacturing demands. Being the strength of our organization, it plays a vital role in successfully responding and resolving all the multifaceted requirements of our patrons. Further, to facilitate our product range, we have variegated our infrastructure into various units, such as R & D unit, manufacturing unit, quality testing unit, warehousing & packaging unit and all these units work in close synchronization with each other. Moreover, we have installed all the avant-garde and latest machinery within our manufacturing unit to ensure smooth line production. 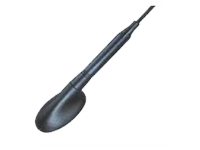 Our products are highly pleasing and are offered to patrons in agreement with industrial standards. Our quality analysts ensure that only superior quality raw materials are used for production purposes. They also control each level of the production process to ensure that our clientele receive a faultless and damage free range. We offer our admired clientele a wide range of premium quality products, timely delivery, economical pricing and follow moral policies. Owing to all these qualities, we have been able to reach the peak of success. Under the dexterous guidance of our mentor, Mr. Vineet Baria and Mr. Mridul Saxena (Managing Partner), we have managed to attain a well-established position in the industry. 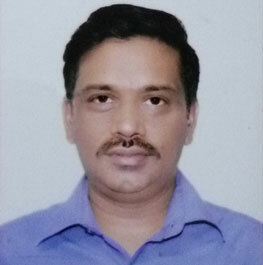 With his massive domain proficiency, remarkable administrative & guidance skills have enabled us to set ourselves among the significant firms of the market. 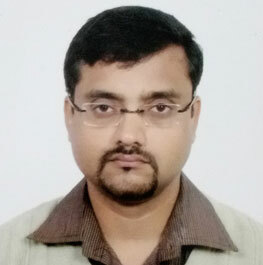 With our prime motto to become a leading and reputed business entity of our domain, we, Hitek Electric Auto Co., commenced our business in the year 1998 as a prominent Manufacturer, Supplier, and Exporter of a wide array of Gear Shift Locks, Car Antenna’s, Accessories for Car Central Locking System. 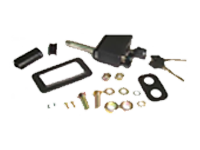 Our entire range of Auto Accessories is in compliance with the industrial standards and is recognized for features such as dimensional stability, low maintenance and durability. 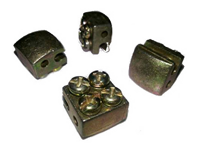 Our assortment caters to the different requirements of automotive industry and is available in various specifications as per the demand of our clients. 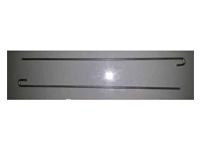 We are proficient manufacturer, supplier, trader and exporter of Electric Rickshaw, Pin Type Gear Shift Lock, U Type Gear Shift Lock, Electronic Antenna, Roof Antenna, Single Spoke Telescopic Antenna etc. 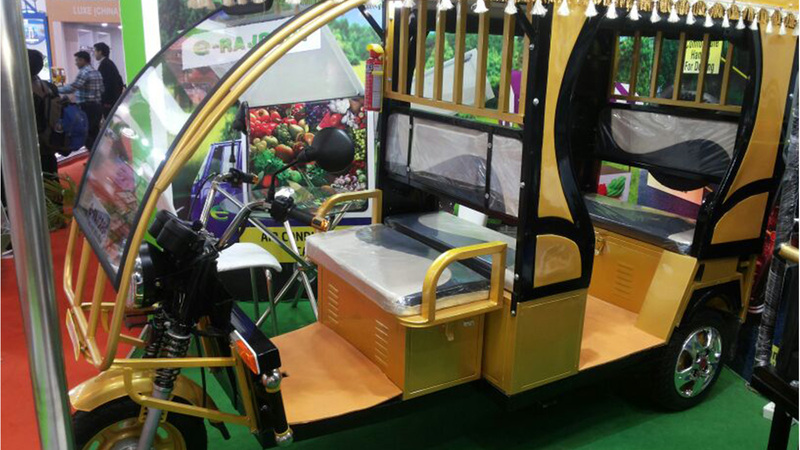 Our offered range includes Battery Rickshaw, Battery Operated Rickshaw, Metal Rods etc. 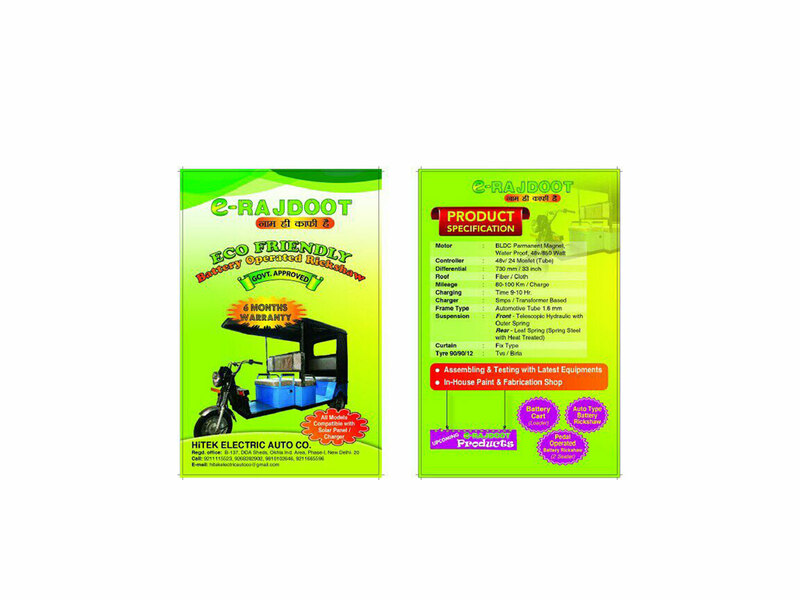 Our offered range of products is renowned for finest quality, prompt deliveries and cost efficacy. 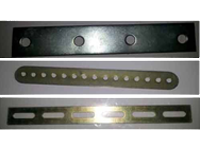 Our products are well-known for accurate dimensions, brilliant finish, anti-corrosive with utmost quality. 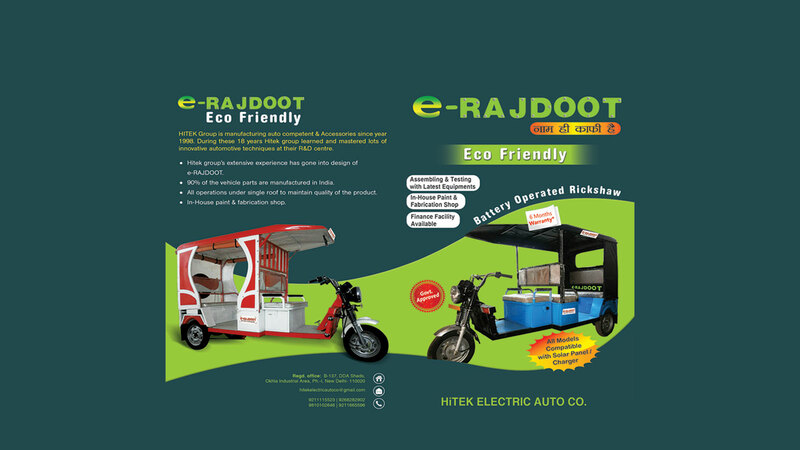 Our product range includes a wide range of Battery Operated Rickshaw, I Cat Approved E-Rickshaw, I Cat Approved Battery Rickshaw, ICat Approved Model Electric Rickshaw and E Rajdoot Battery Rickshaw. 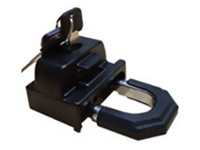 Offering you a complete choice of products which include Pin Type Gear Shift Lock. 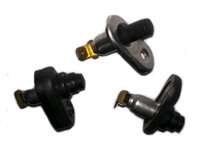 Offering you a complete choice of products which include U Type Gear Shift Lock. 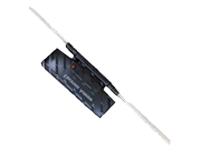 Our product range includes a wide range of Electronic Antenna. 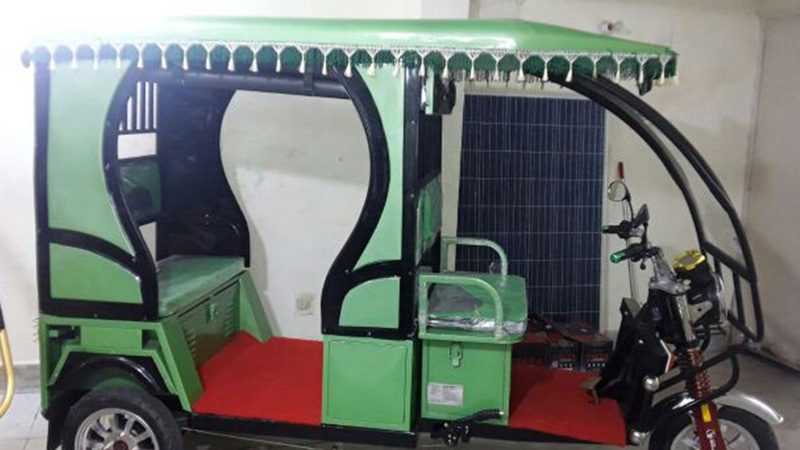 Since our inception in the year 1998, Electric Auto Co., have been triumphant in manufacturing, supplying, trading and exporting of an assorted collection of superior quality Electric Rickshaw, Pin Type Gear Shift Lock, U Type Gear Shift Lock, Electronic Antenna, Roof Antenna, Single Spoke Telescopic Antenna etc. © 2019 Hitek Electric Auto Co. | All Rights Reserved.